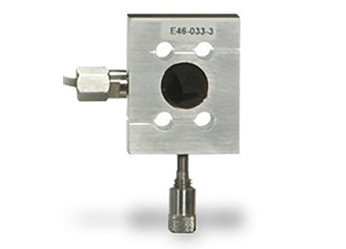 The TLC Series are full bridge strain gauged load cells complete with 15-pin plug. These load cells are compatible with the obsolete TCD digital force testers. When connected to a TCD tester, the load cell, the capacity and calibration points are automatically recognised by the force gauge and it becomes a full-featured load measurement instrument.